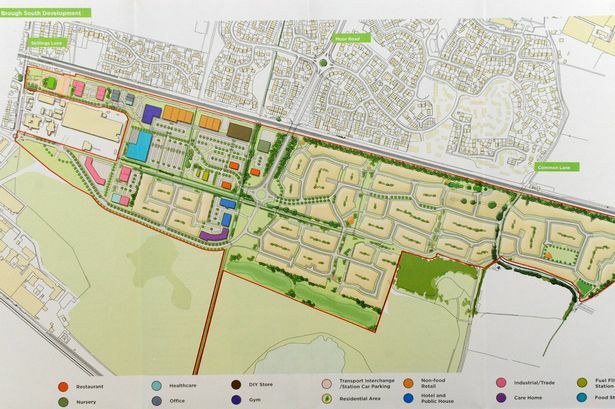 Plans to build the first 200 houses of a £200m development - including restaurants, a supermarket and a school - have been approved. A detailed application has been approved by East Riding Council for the first set of houses at the Brough South development. In total, about 750 homes will be constructed over four phases at the £200m development on the south side of the Hull to Selby railway track. 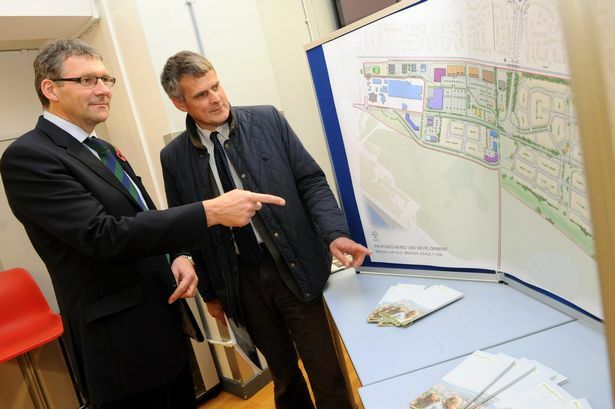 The development will also include a new primary school, healthcare facilities, a supermarket and non-food shops, family restaurants and new premises for businesses. 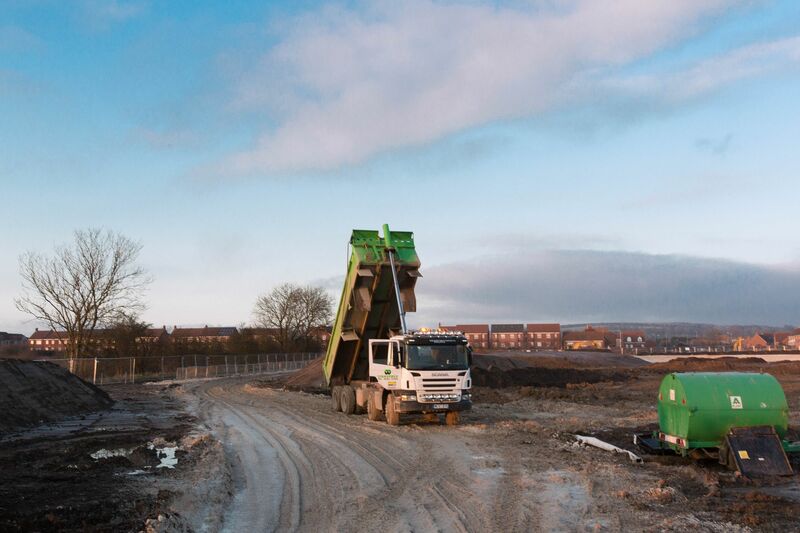 Housebuilder Barratt Homes Yorkshire East is completing the first phase of housing, which will range from two-bedroom starter homes to four-bedroom detached properties. Due to developed in stages over the next decade, it will be one of the biggest mixed-use developments in East Yorkshire. Around 200 building industry jobs are expected to be created during the construction of Brough South. Up to 750 people will work there once all the facilities have opened. The development is being brought forward by leading East Yorkshire property developer, the Horncastle Group PLC, on behalf of the Brough South Consortium. Ian Hodges, managing director of Horncastle Group PLC, said he was delighted the application had been approved. He said: “We’re really pleased to announce that the planning application was successful, and that the first phase of residential development has been secured. “Barratt Homes is a nationally recognised name and one that is synonymous with high quality, well designed houses which will be very much in keeping with the wider Brough South development. Construction work is due to start on the homes in summer 2018, after vital land raising operations have been completed.